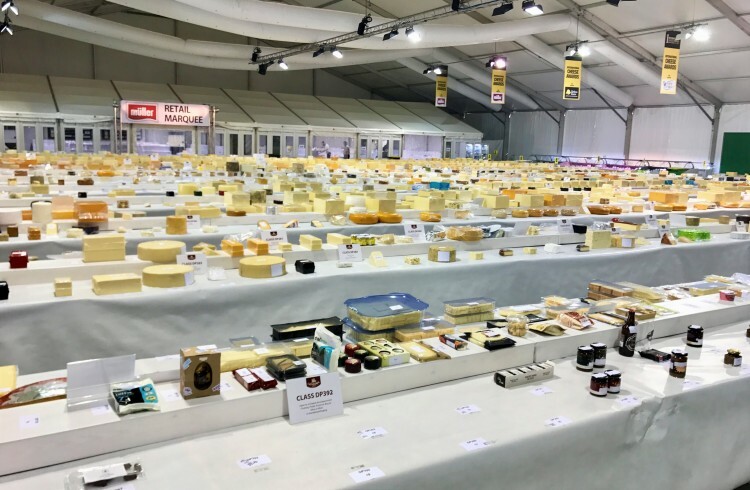 BREAKING: Australia Wins Big At International Cheese Awards! Australian dairy company, Pure Dairy has been awarded first prize for “Best Australian Cheese – Cheddar – Mild” at the International Cheese Awards in Nantwich, United Kingdom. Pure Dairy is a privately held, Australian based dairy company specialising in the sales and marketing of dairy goods. We pride ourselves on our extensive knowledge of global and domestic dairy products, manufacturing systems and world market activity, which we love sharing with open minded dairy manufacturers looking for premium returns for their milk.